I keep coming back to this website. It's an addiction. I can't help it. But, I do have some good news regarding this website and it involves the title of this blog! 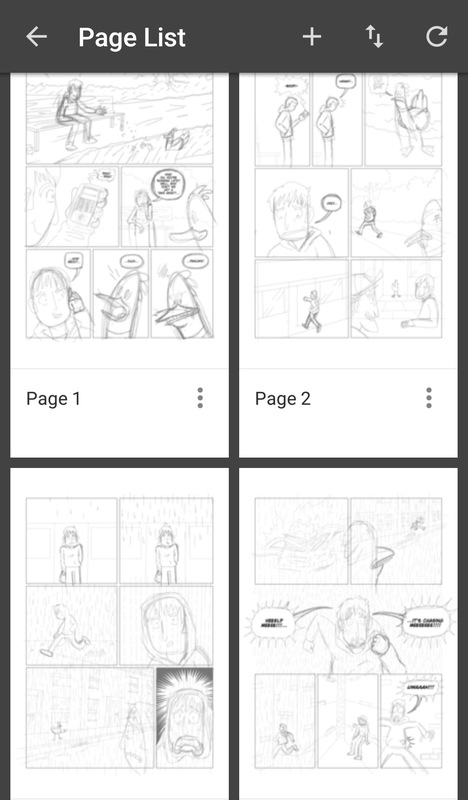 I'm currently day 10 of 100 in this 100 days of making comics challenge. It's a great feeling to be drawing again! I got to admit. I lost the spark a little. I would start a new story for here and never finish it. I couldn't get motivated. Fortunately, I found out about this challenge by Kevin Cross. It's a great idea and I've written and pencilled half of a new 8 page mini comic. I'll upload it here when it's finished. I'll be selling limited edition copies too so keep an eye out for that! I may start another story too but we'll see! Also, I'm setting up a big cartel store to sell the new mini comic and sell a shirt or two! Well, if you've been wondering where I've been, then there's your update!